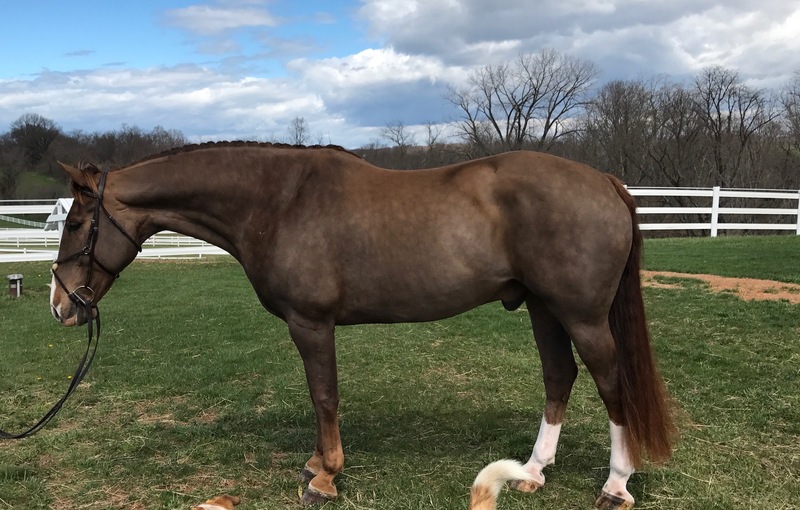 Fifer is a 11 year old, 17h Oldenburg/TB/Draft cross. 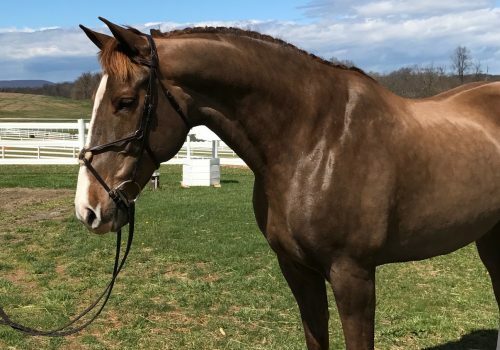 Really nice all around horse that fox hunts, jumps in the ring, is great on trails, and has excellent flatwork. He is amateur friendly, very sound, an easy keeper, and capable of many different jobs. Fifer has a lot of body, but is light on his feet and soft in the bridle. Priced low five figures.